Each vegetarian capsule contains 100 mg of CoQ10. 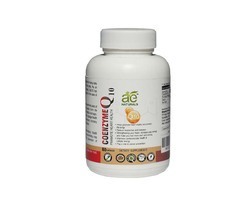 s a unique combination of essentials such as co enzyme Q 10, L- Arginine, Vitamin E and Methylcobalamin which are known to be good for maintaining healthy heart. It may help in strengthening of heart cells by converting fats into energy, supports energy production in cells. High powered engine, to just zoom through any corner. 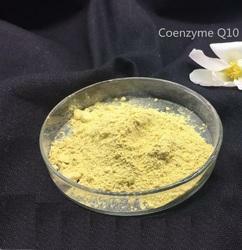 - Antioxidant activity of CoQ10 protects cells from damaging effects caused by oxidative stress.